The joint pain can be relieved naturally through food. Although it can be a much slower process than if we were taking prescription drugs, in the long run it is more beneficial to acquire an adequate diet because the cure will be sustainable over time, while the medications will take effect only while it is under its effect. Discover what are the main reasons why you may suffer joint pain and what foods you should eat and avoid trying to correct this problem. Why can our joints hurt? Due to injuries that cause biomechanical stress due to direct blows, a bad step, a blow in the dry … etc. Very serious injuries can cause damage to the ligaments and can cause more acute problems. An injury may not be serious but compromising, leading to irregular wear of the cartilage as well as premature weakening. Also known as osteoarthritis, caused by thinning of the cartilage in the joint. It is the most common form of arthritis that occurs in the hands, knees and hips. The most common is rheumatoid arthritis in which the immune system attacks healthy cells in the synovial membrane (soft tissue lining the joints). This causes inflammation and severe pain. Overweight puts pressure on the cartilage, especially in the knees and hips. It is important to note that the load on the joints experiences an impact 10 times greater than the weight of the person. The natural treatment for the joints is based on the nutritional change through an elimination diet in which a diary should be kept to note which foods produce a significant change in the joint pains and so be aware of what works for our case particular and what not. In addition, some foods that contribute to healthy joints are proposed and those that should be avoided are pointed out. They are good for creating an anti-inflammatory environment in the body. Its main sources are: salmon, mackerel, herring, linseed oil and eggs. It is the cellular scaffolding in which connective tissue (cartilages, tendons and ligaments) is constructed. 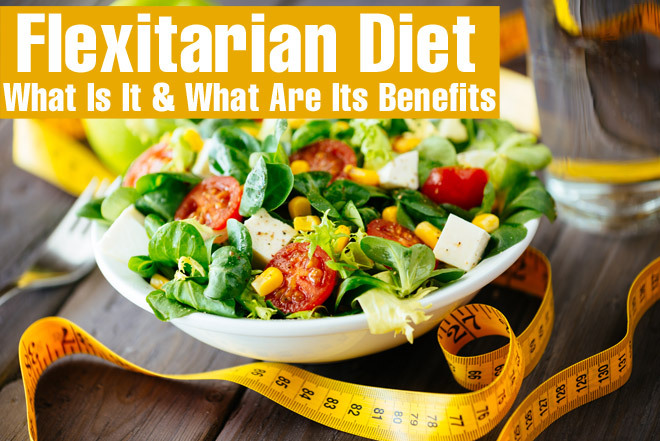 Its main sources are: egg, chicken, fish, legumes, garlic, onions, leeks, broccoli, cauliflower and Brussels sprouts. A daily ration is recommended. It has an effect on muscle contractions. It also prevents the loss of bone mass, decreased bone density and osteoporosis. 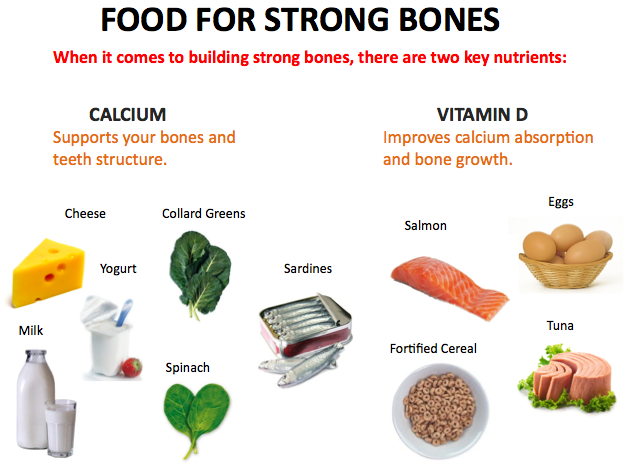 The vitamin D is crucial to absorb calcium. Within the sources are: milk, yogurt, cheeses, cabbages, mustards, green leafy vegetables, eggs and fish. To stop the production of cytokines you can consume red, purple and blue fruits. Some sources are: plums, cherries, blueberries, strawberries and raspberries. 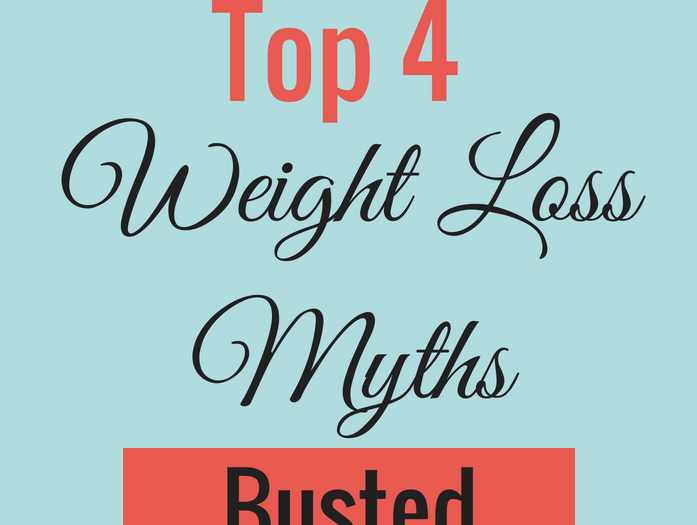 They are consumed with the purpose of delaying the absorption of carbohydrates. Fiber helps control blood sugar levels, keeps insulin under control and restricts inflammation. Within the main sources we have: all kinds of cereals such as oats, brown rice and quinoa; legumes such as peas and lentils; and vegetables such as spinach, kale, peas, and artichokes (the darker the leaf of vegetables, the higher the fiber content). Refined sugars are processed and broken down into more basic sugars such as glucose. The glucose is considered an inflammatory agent and a high releasing NF- and cytokines. 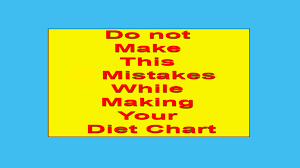 The most problematic are highly processed foods such as: white bread, white rice, cakes, cookies and breakfast cereals. All these foods lead to inflammation of the joints. These refer to the omega-6 that although they are necessary in the daily diet should be consumed less than what the western diet tends to have since they trigger the release of cytokines. They are found in soybean, corn, safflower and cottonseed oils. You have to be alert to those foods that trigger inflammation. Each body is different and not all will react to the same foods, but those that commonly affect are those that contain gluten and casein. 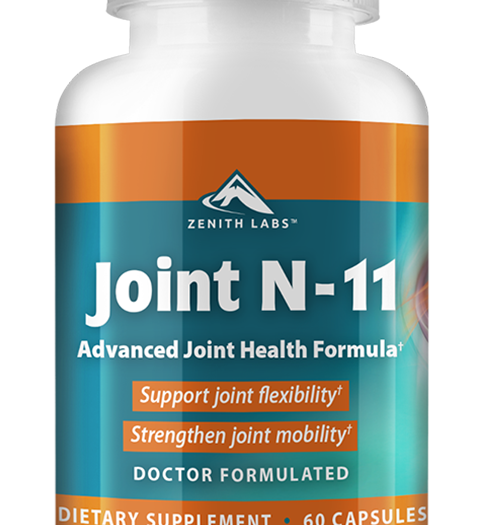 What supplements can I take to have healthy joints?